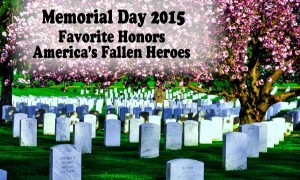 May 2015 | Favorite Healthcare Staffing Inc. 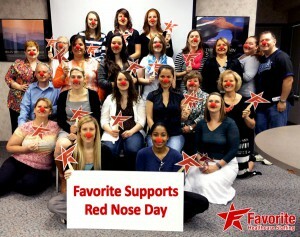 Favorite Healthcare Staffing Puts Our Best Red Nose Forward to End Childhood Poverty. Join the Challenge! 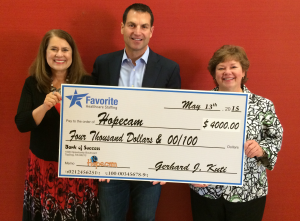 Favorite Friday Events Support Hopecam! 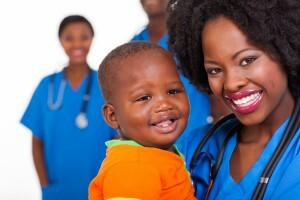 Favorite Celebrates National Nurses Week 2015!